Delivering better, faster data-driven results. 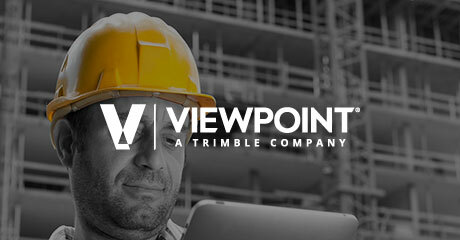 See how improved social ad messaging and targeting helped Viewpoint pinpoint their core audience to achieve a 18% increase in leads year over year at a 40% lower cost-per-lead. How do you sell out an event three years running? 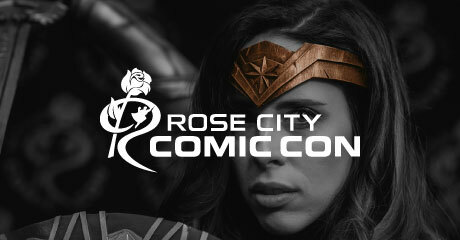 Rose City Comic Con did it with authentic social media marketing that spoke directly to a passionate local audience. 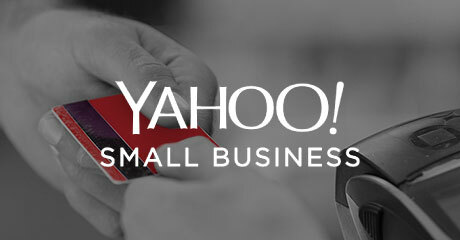 Yahoo Small Business launched a personalized nurture campaign to build relationships with a diverse base of entrepreneurs and drive a 157% increase in sales.